As we inch ever closer to the new year I'm checking in with some of the ladies who made this first year of features a success. 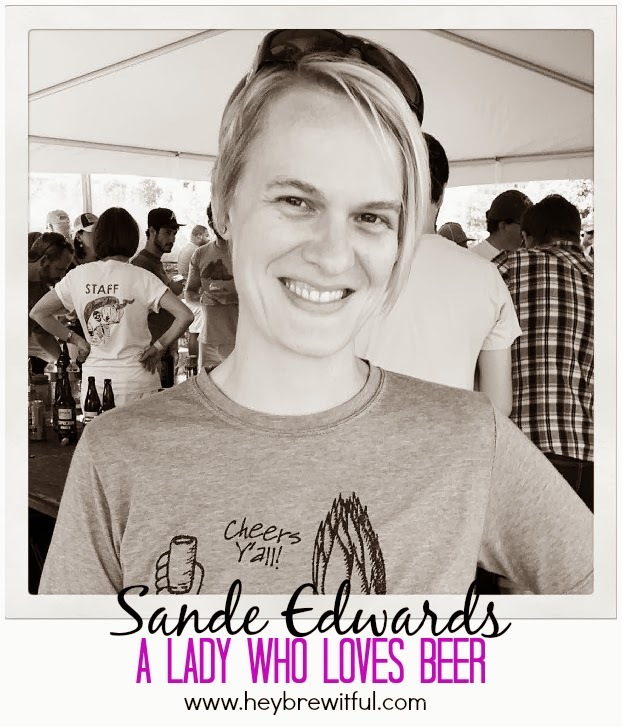 I reached out to Sande Edwards, who has continued to entrench herself in the local Atlanta craft beer scene, to see if she'd be interested in speaking about her recent involvement with the Georgia Craft Brewer's Guild. 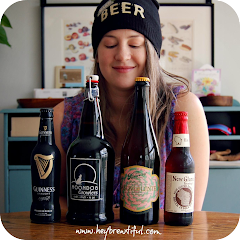 Not only has she taken on the task of managing the social media for GCBG, but she's also been hard at work building her own presence on the web with her blog BeerHeadATL (check it out). With Sande's help, GCBG has partnered with HeyBrewtiful to offer memberships directly through our site (see the ad top right). In exchange, they've offered me one year of free member benefits. Isn't that dandy? I admit, I did a jig. AND I immediately bought tickets to the upcoming inaugural Strong Beer Fest at Wrecking Bar coming this Saturday, December 7th. Become of member of GCBG today and your ticket is only $20 with a special promo code! See what else Sande had to say when I asked her for an update. So, update. What's happened since we last checked in with you? Any new developments on the beer horizon? When we moved back to Georgia this April I was anxious to see how the Craft Beer scene had evolved in my 9 year absence. 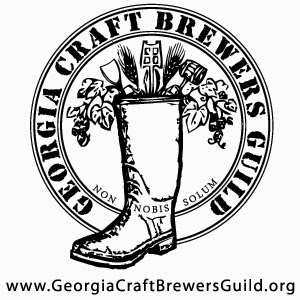 During my online quest I came across the Georgia Craft Brewers Guild (GCBG) and was excited to see that such an organization even existed here! They are fighting the hard fight to have the outdated Georgia alcohol codes changed for the betterment of the Georgia economy and its hard working residence. By helping draft legislation such as House Bill 314 and its companion, Senate Bill 174, which would allow Georgia breweries and brewpubs to sell a limited amount (288 ounces, or up to one case, per day) of their own products on premise for off-premise consumption, the GCBG hope to bring Georgia Alcohol Laws into the 21st century. I wanted to get involved and after a few email exchanges and a couple of meetings I found myself heading up the Social Media for the GCBG and helping the Membership Committee expand their Enthusiast Member base. The current goal of the GCBG Membership Committee is to increase the Enthusiast Membership. GCBG Enthusiast enjoy special discounts available only to card holding members at many of our GCBG Member Breweries and Brewpubs. 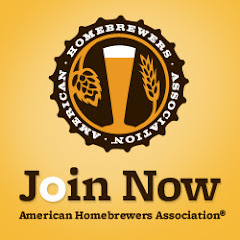 They are hoping to organize a GCBG Conference for Spring 2014 and if so, the Enthusiast Members will receive early registration opportunities and discounts to a fantastic event featuring many of our Guild Members hosting seminars on Homebrewing, How to Start Your Own Brewery, and much more. There will be many more events in 2014 hosted by the GCBG and we hope to get the support we need from the Georgia Residents! I recently visited Twain’s Billiards & Tap for the first time during the GCBG Pint Night and fell in love with their Gettin’ Nipply StOut. It has that perfectly roasty, smokey malt character that I love in a good stout. I also visited The Brick Store Pub and was blown away by their selection of fantastic Belgium beers in the Belgian Beer Bar. I now know where to take my beer snob friends from DC when they come for a visit! Oh geez, my goals/plans/dreams are ever evolving! I really want to make Beer Head Atlanta bigger and better but I have put it on the back burner while I help the GCBG. I hope to gain enough insight into social media marketing and membership accrual to land a fantastic job in an industry I love--Beer! At the very least it will help me to make Beer Head Atlanta a great marketing platform for my own business. I really enjoy spreading the word on Craft Beer and its fantastic makers and have met the most interesting people in the process here in Georgia. If you could have one beer anywhere and with anyone you like (past or present) who/where would you raise your glass and why? John Pinkerton of Moon River Brewing down in Savannah, GA who, as President of the Georgia Craft Brewers Guild, has put a lot of miles in the last few years getting the Legislators under the dome in Atlanta to recognize the GCBG as a force to be reckoned with. He has worked tirelessly with the GCBG Lawyer, Brooks Binder and other board members of the GCBG, to draft the Bills in the House and the Senate and to rally the troops to speak at hearings on behalf of Georgia Brewers and I hope that he soon gets to reap the benefits of all his hard work. Thanks for the update, Sande! Help GCBG reach it's Enthusiast Membership goals by clicking "Join the Guild" today.